Please see below our festive opening hours for the coming holidays. 99% Of our activity providers close over the Christmas holidays, plus many hotel group reservation departments are either closed or on skeleton staff so we feel our staff deserve a lovely long break before January hits and it get extremely, mega, crazily busy! DesignaVenture would like to wish all our customers are wonderful Christmas and a happy New Year. When Prince Harry asked Megham Markle to marry him the immediate response from the public and press was not about the amazing wedding dress or they’re going to make a marvellous couple (although, they are), NO… word on the street was – it’s going to be one hell of a stag do! We all remember the Prince’s antics on other stag dos and holidays in Vegas etc. so he has the reputation of a party Prince. I think Prince Andrew had a similar rep in the 80s but the big difference is Prince Harry breathes charisma, he is incredibly likeable and that’s why the general public love him. Of late Prince Harry has grown up and isn’t that party animal he used to be, so his stag do will reflect on his current state of mind. We think that Adventure would be at the heart of his stag with white water rafting, canyoning, having a go on the fastest zip wire in the world, racing Rage Buggies, shooting clays out of the sky etc. It’s only right that his stag destination should be in the UK, with that in mind North Wales we think hits the mark (his Dad is the Prince of Wales, after all). 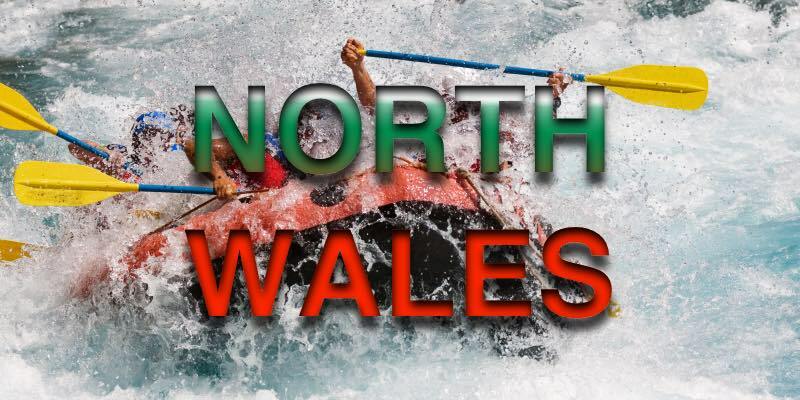 North Wales is a destination of total exhilaration and adventure, with activities from motor sports to full on adrenalin pursuits, North Wales basically has it all. He will also benefit from traffic free roads and a massive amount of secluded party houses and hotels to choose from, which DesignaVenture can help organise by the way, along with the activities of course. Take note though, March and April is already very busy so booking now is essential, well it wouldn’t be right turfing groups out just to fit his party in, we wouldn’t do that, not even for royalty.